This is not a new bug. 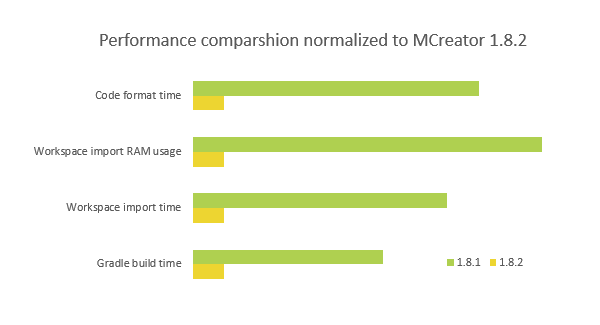 If you would like to get it fixed (it was not reported before), open a support ticket on our issue tracker https://mcreator.net/tracker and we will add an option to define mob shadow size in the future updates. There is also a code workaround, but I will write it in the ticket because here is not the best place to do so. They removed it, it was stated in the changelog: removed external software launchers. If you want t create an image whit the mcreator image mcreator, it is accessible from the resource tab. Yes, the tools tab has been removed as there was no real need for it after we removed the external software. I noticed you used the Raolcraft workspace for one of the videos. If users send us their workspaces, we use them for testing before releasing MCreator. This is a win-win situation as we get testing material and the workspace owner is guaranteed to have bug-free import the first time he opens a new version of MCreator. It is moved in Resources, there is small button "create"
All the tools have been moved to toolbars in the resources sub-tab of Workspace tab. I should probably have looked a bit more carefully before commenting. 1.10.2 is an outdated version. We won't work on old versions anymore, this has been said a lot of times. 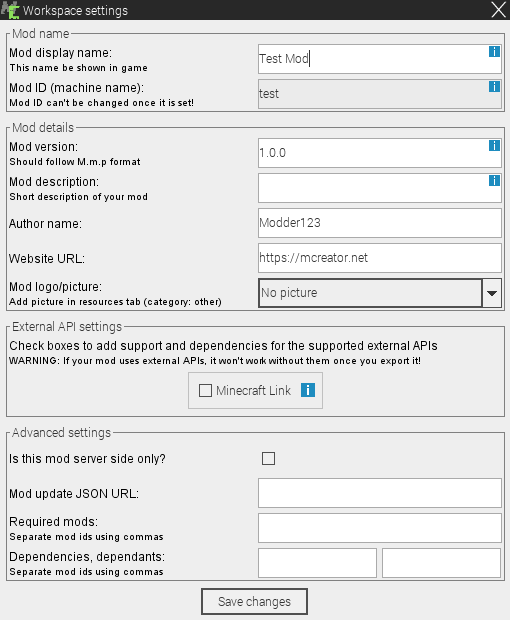 Instead, we will integrate support for older versions of Minecraft as generator options in MCreator 2.x.x, but versions will be decided by the demand of the community. Nice, I'm super glad to see an update whilst I was away. I love this! I've been waiting for rotatable blocks for ages.